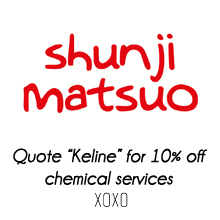 Calling fellow Hello Kitty lovers! 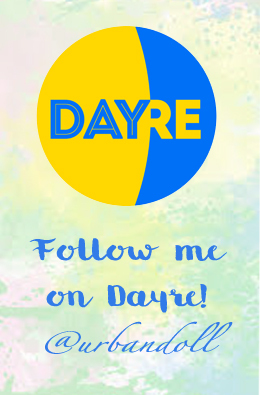 I’m here to share a piece of joyous news and a discount for my readers for the upcoming event! 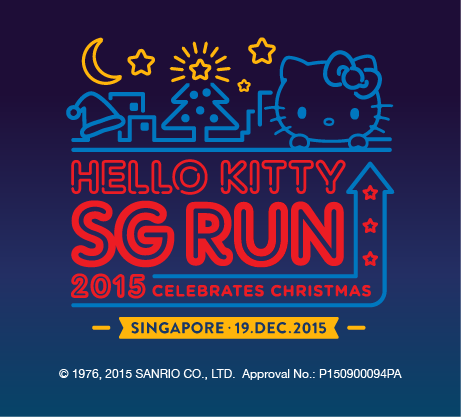 Following the huge success and popularity of the first Hello Kitty Run Singapore last year, Hello Kitty Run Singapore 2015 is back again for the second time! And you know what’s better this time round? It will be the first ever Hello Kitty Night Run where us participants can party under the Singapore’s breathtaking city skyline. 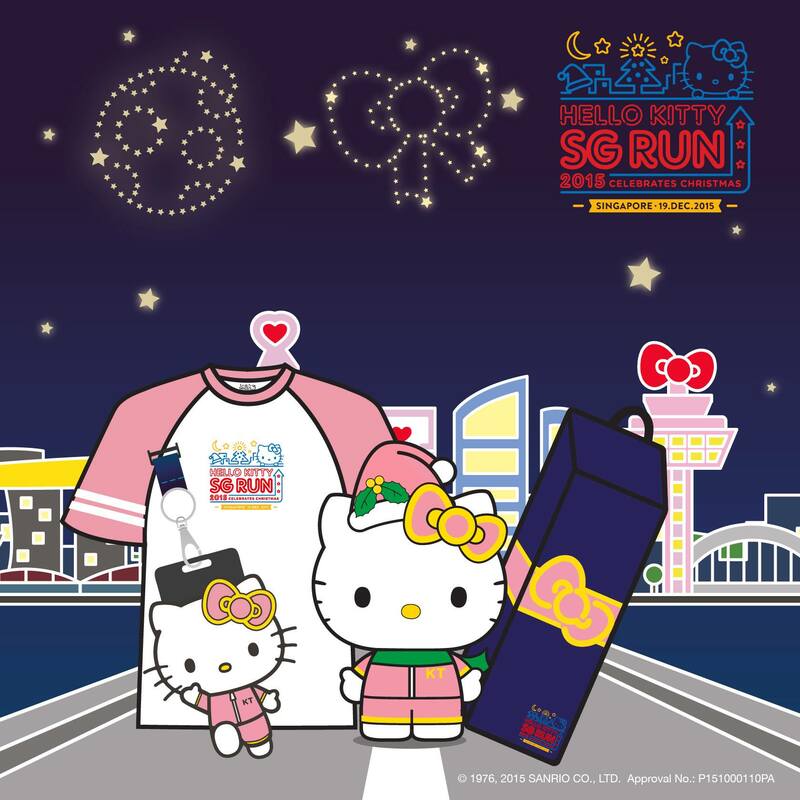 Being an avid Hello Kitty fan, I signed up for last year’s run but was unable to make it as we were overseas or had just returned from our overseas trip that day so we had to give it a miss. L But I am so glad the organisers are holding Hello Kitty Run again so I can finally participate in all the fun with my favourite cartoon character! 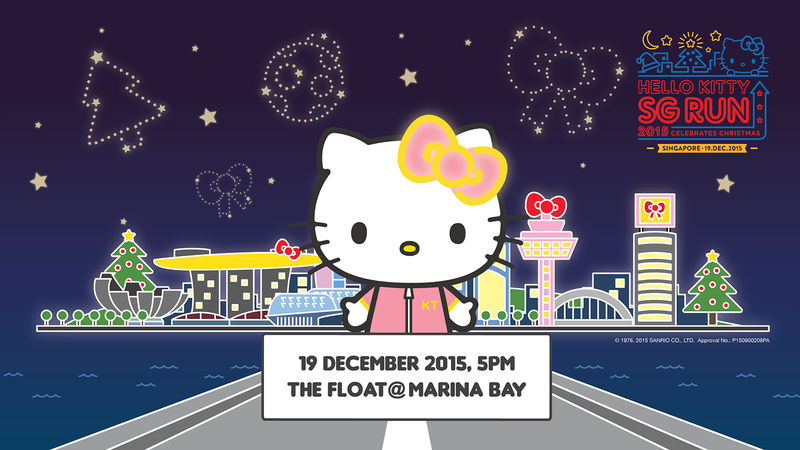 This exciting 5km night run will start and end at The Float @ Marina Bay where Hello Kitty run participants can indulge in a night of fun and relish in the stunning night view of Singapore. 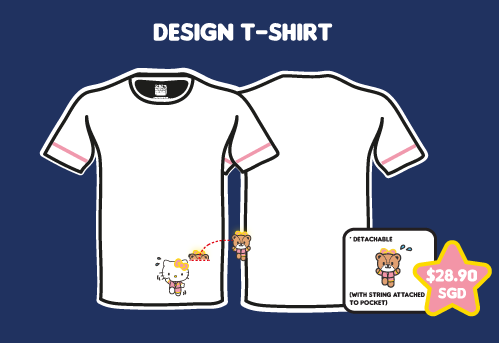 Participants are entitled to an exclusive Hello Kitty Run t-shirt, a Hello Kitty Shoe bag (Brb, throwing away my current one now!! ), finisher medal, race bib and the cutest of them all…. 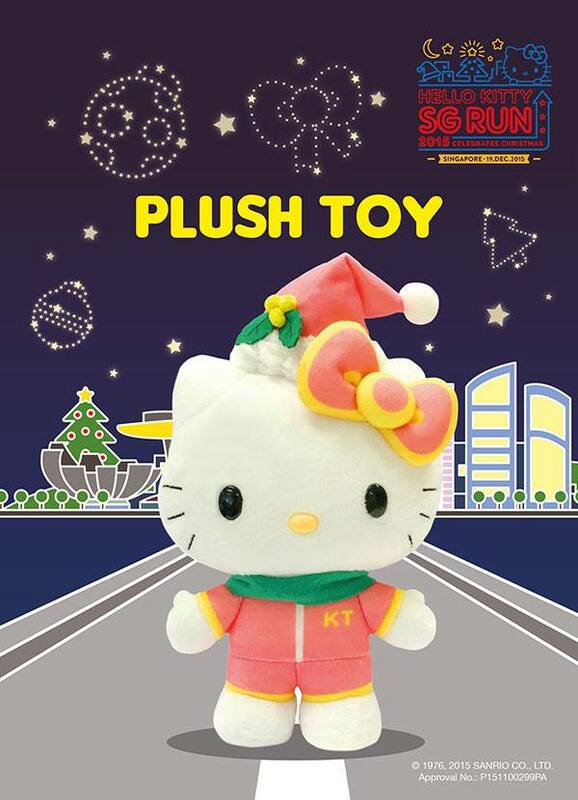 THE SPECIAL LIMITED EDITION CHRISTMAS HELLO KITTY PLUSHIE!! 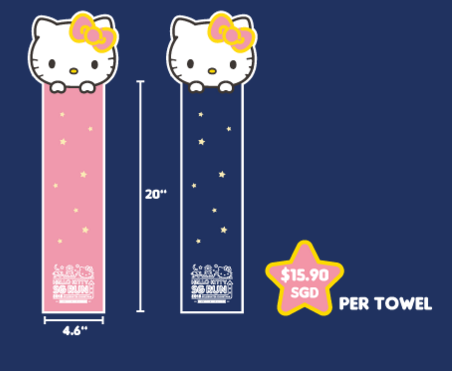 OMG just checked out their website (http://www.hellokittyrun.com.sg) and saw the official merchandise that are up for purchase. I especially love the Hello Kitty towel and Hello Kitty t-shirt that comes with a detachable bear. The towel comes in a Hello Kitty cutout shape. 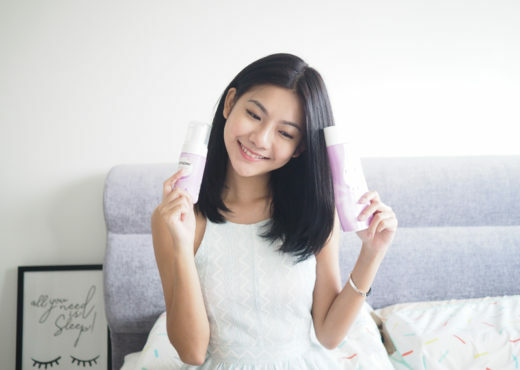 TOO PRETTY I CANNOT!! Look at how cute the detachable bear is!! NEED NEED NEED.